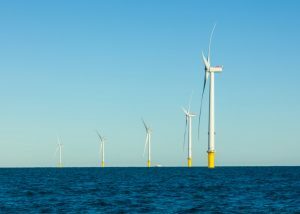 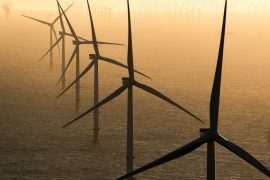 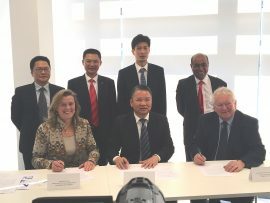 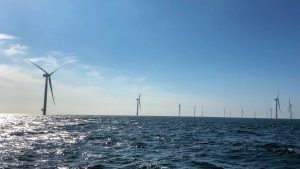 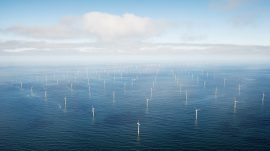 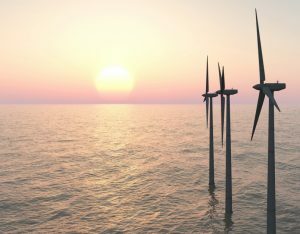 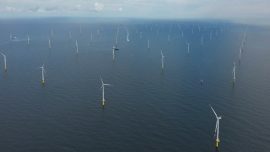 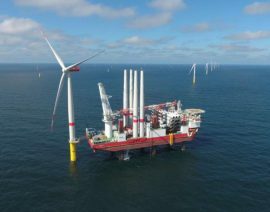 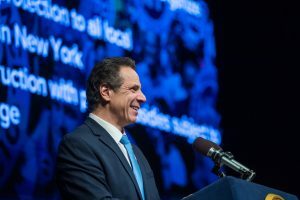 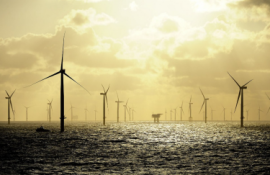 Chinese politicians and business people are looking to the Humber as they forge ahead with plans for 68GW of operational offshore wind capacity by 2035. 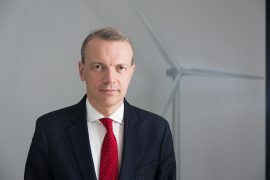 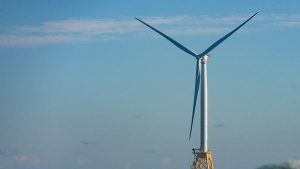 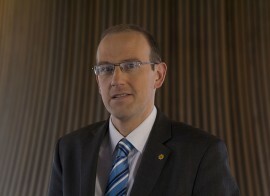 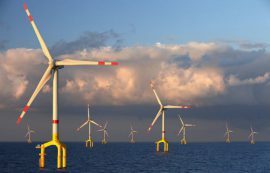 Energy ministers and senators from five northern German states, and industry representatives, have signed the ‘Call for Wind Energy’ which urges the country’s federal government to speed up the transition to renewable energy and allow for the development of at least 20GW of offshore wind capacity by 2030 and 30GW by 2035. 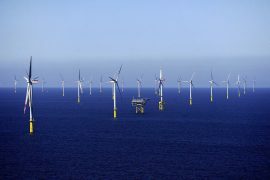 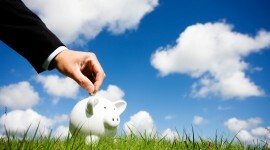 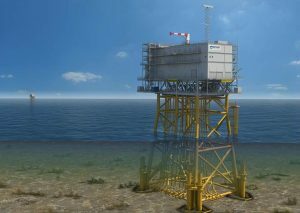 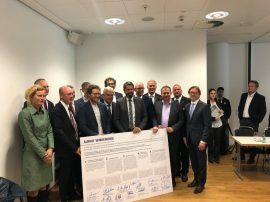 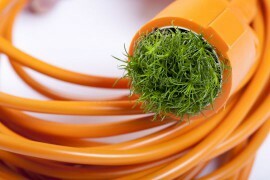 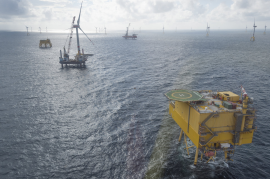 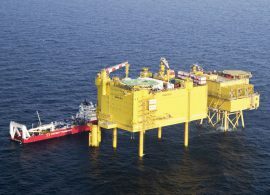 On 11 September, a group of economic and energy ministers and senators of five northern German states, together with representatives of the coastal cities and the industry, signed the Cuxhaven Appeal 2.0, calling for an expansion goal of at least 20 gigawatts in the North and Baltic Seas by 2030, and at least 30 gigawatts by 2035.